Our rattan cool box is a must-have for any garden party this summer. You can of course use Ice Box as a storage box. 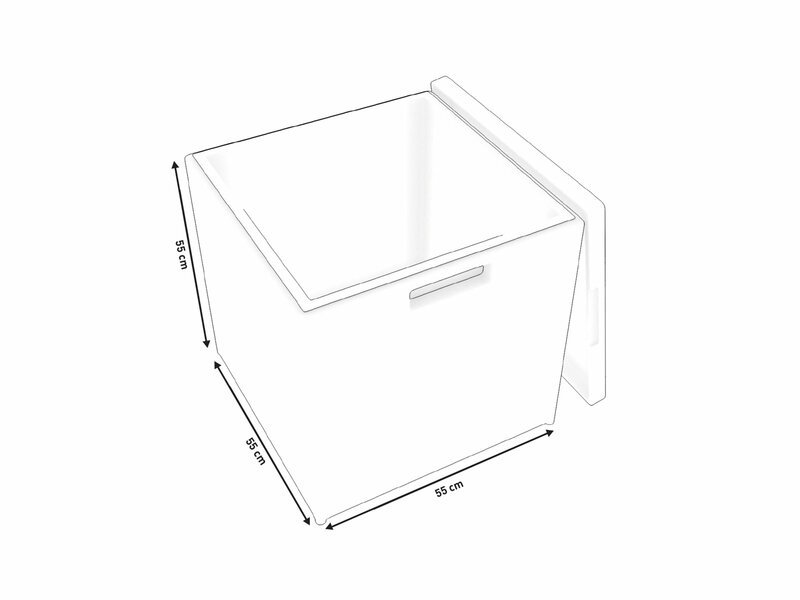 Fill the cool box up with ice and you have a mini freezer for outdoors. 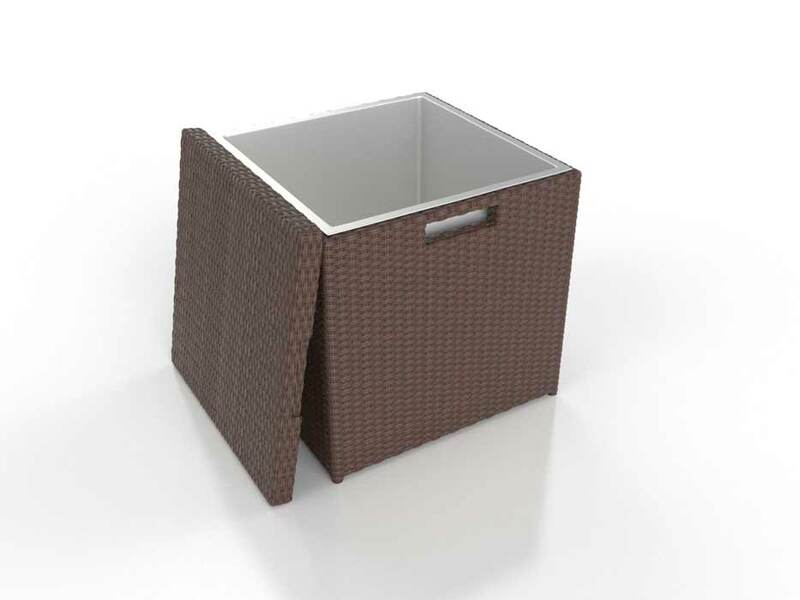 The box comes in black, brown and grey rattan to match your rattan furniture set.